Physical appearance and personality traits are influenced by our genes. Scientists also indicate that some people could be at higher risk of developing gum disease, tooth decay and other dental issues as a result of their genetic makeup. However, the over-riding message is that the way that we take care of our teeth and overall health still has the greatest impact of all. 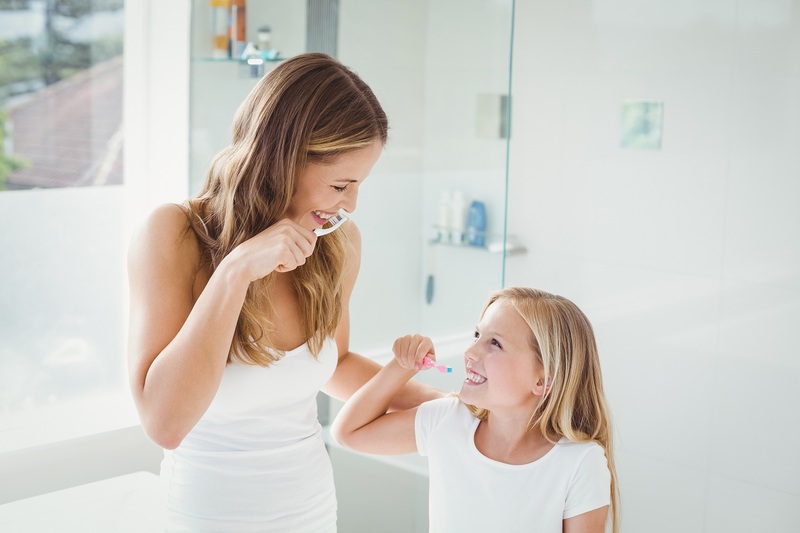 – Maintain a daily routine of brushing and flossing. – Exercise, eat healthily and avoid smoking and too much alcohol. – Visit your dentist regularly.